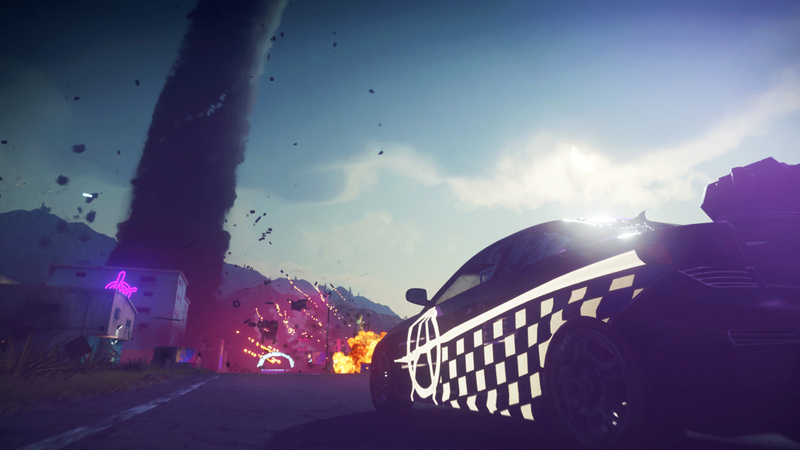 Just Cause 4 DLC Dare Devils of Destruction coming this month | PowerUp! Square Enix and Avalanche Studios have announced the first of three DLC packs coming to Just Cause 4 launches this month. Dare Devils of Destruction adds new missions to the base game as well as 16 new vehicles that come equipped with their own insane weapons. 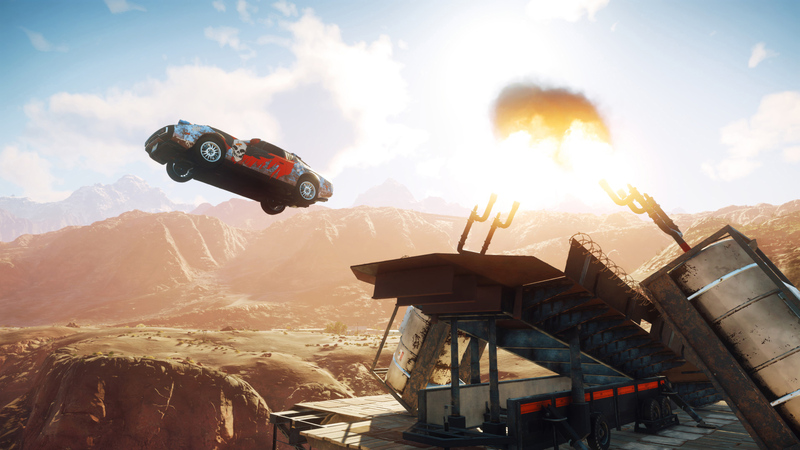 Avalanche Studios is promising “new levels of destruction” and the ability to play Just Cause 4 in new and exciting ways. Dare Devils of Destruction includes 15 new missions and three new challenge modes. Victoria Setian, Senior Producer at Avalanche Studios said, “This is the first of three explosive over-the-top DLC packs in the ‘Dare Devils, Demons and Danger Expansion Pass’. 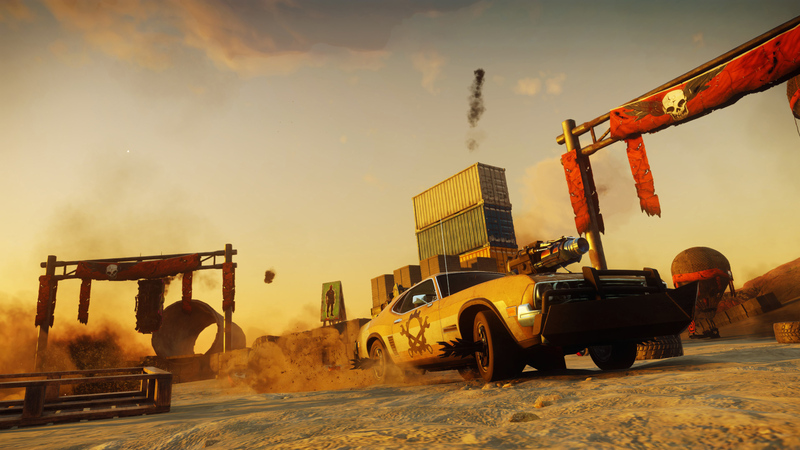 Each pack will bring more vehicles, new modes, weapons and activities that continue to make the Just Cause 4 sandbox richer, crazier and even more extreme. Dare Devils of Destruction launches on April 30. Those who have the Gold Edition will get seven days early access.